We are excited to come to you and share our program that we have been working on for 30 years. 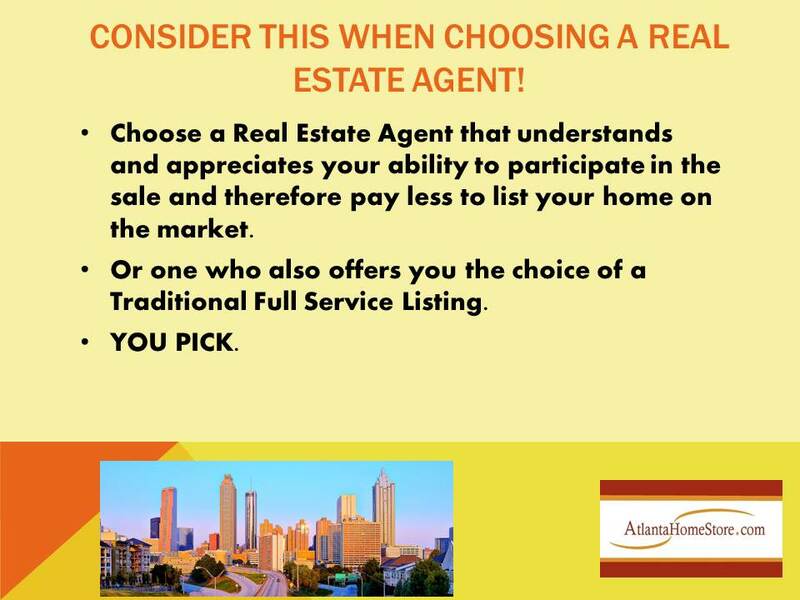 We want to give you to have a good real estate experience and save money too!!! Fill out our form below for a confidential appointment today. We appreciate your business and the opportunity to serve you!